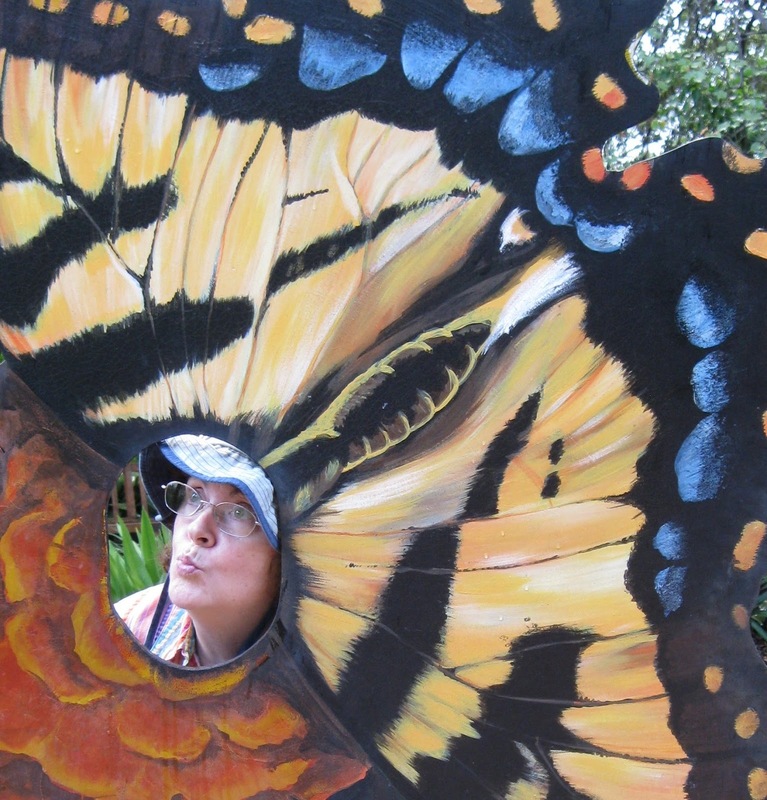 With a flutter of wings, Katy Huth Jones descends to share with us her wisdom! Katy Huth Jones grew up in a family where creative juices overflowed and made puddles to splash in. 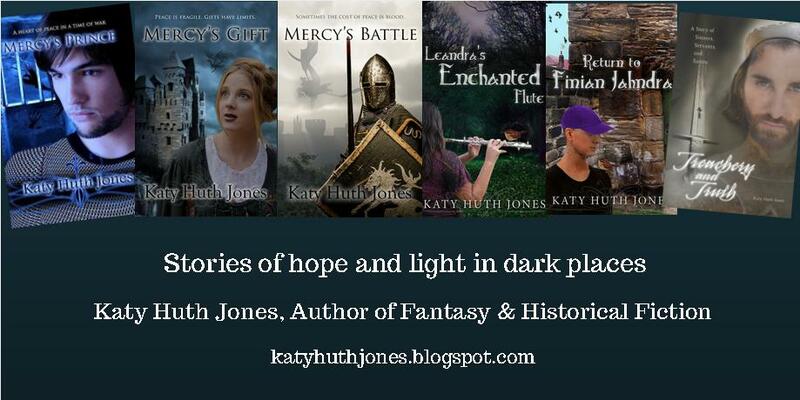 She has published ten books (so far), both indie and traditionally published. When not writing, Katy plays piccolo and flute in a regional symphony. She lives with her husband Keith in the beautiful Texas Hill Country. Their two sons, whom she homeschooled, have flown the nest and live creative lives of their own. as bushy as a bristle brush. 'cause she don't want to shave it off. I'd contract for a dragon, because, after having chemotherapy twice, I know I can put up with ANYTHING knowing it will only last a week. I'd stop the clock at age 40, because I still had a LOT of energy and stamina then, but had lived long enough to develop a little wisdom. I'd visit Anne McCaffrey at her "Dragonhold" in Ireland in the late 1970's so I could pick her brain about her dragons. I'd bring cheesy popcorn and Dove dark chocolate. And maybe some homemade chocolate chip cookies. I've wanted to live in a tree house ever since I first saw Disney's Swiss Family Robinson! Since most rides make me sick, I'd have to pick a double-decker carousel, preferably one with a dragon. But horses are fine, too. Z, since it's the least-used letter in the English language, and we could substitute "s" like the British do. The only problem is we'd have to rename the zebra. Why do you like dragons and birds so much? Because they're beautiful, and they can FLY! I love flying in airplanes and helicopters, and I would love to be able to ride on a flying dragon (like Valerian does) or a giant eagle (like Leandra does). I write some things for my characters that I wish I could do, too. I guess that's why I've written fantasy since the third grade! Yay, Steve! Let's ride dragons around Mt. Rainier!!! Wouldn't that be a lovely view??? Thanks for a fun interview! You really made me think...ha, ha...in a zany way! Your answers were fun. Thanks for stopping by!